Like many countries in Africa, it is also the perfect place to volunteer. With a developing economy and a difficult past, there are many worthy volunteer projects contribute to. Here are some of the things that make Ghana so great for volunteers, as well as regular travelers. Ghana is very well-placed as a base from which to visit other West African countries and even other areas of the continent. Once you’ve finished your volunteer placement, you will easily be able to cross over to explore further. Many of the immediately neighbouring countries such as Benin and Burkina Faso are not at all well-known to international travelers but are excellent places to visit for anybody wanting to see some of the less touristy parts of Africa. Slightly further afield, you can head north into countries like Mali (and the famous Timbuktu), or East into Nigeria and Central Africa. 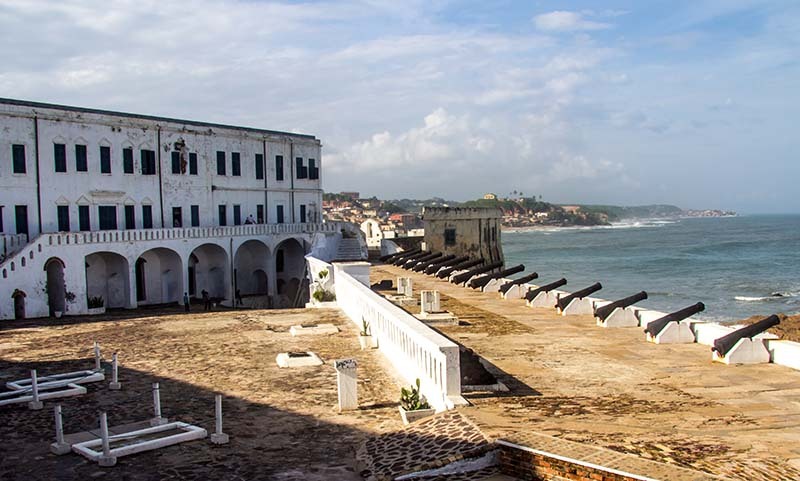 All of these places offer vastly different, but equally amazing travel experiences, so you should definitely consider visiting at least one of them as part of any trip to Ghana. The people of Ghana are famously kind, open, and generous. Compared to other African countries like South Africa, Kenya, and Egypt, Ghana does not receive a huge number of tourists. This means that most Ghanaians are very happy to see people enjoying their country and bringing money into the economy. As a volunteer, you will have the further advantage of being seen as somebody who is there to help. You will be in the country with the specific intention of giving your time and energy to contribute to a good cause, and the local people will immediately recognize this. You can expect a warm welcome from the local people you work alongside, and many volunteers end up making good friends. All other benefits aside, this is the number one reason that people volunteer in Ghana. Ghana is a phenomenal country in so many ways, but there is no avoiding the fact that it is very poor compared to the countries in the Western world. The country has more than its fair share of socio-economic challenges, and volunteers are a vital part of improving the conditions of Ghanaian people. By spending time as a volunteer here, you can actually enact real positive change to your chosen cause, which can be an amazing feeling for you, but even more so for the country’s people. A reminder of this can be found on the coastline, where there are many examples of centuries-old European castles. At first glance, these seem like fairly standard sea forts. In reality, however, these forts had a more sinister purpose and were often used to hold large numbers of slaves before they were shipped off to America and the Caribbean islands for forced labor. While shocking and upsetting, these castles are very interesting to visit. 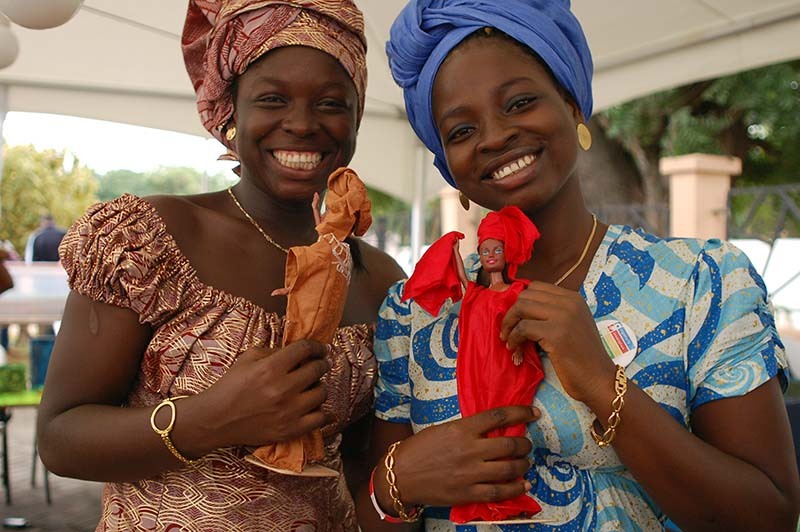 Volunteers spending some time in the country will have a chance to learn about the cultural history of Ghana by talking to local people, and visiting museums. Probably the first thing that comes to mind for a lot of people when they think of Africa is going on safari. Safaris are a brilliant way to view exotic, dangerous, and endangered animals in their natural habitat - something that would be impossible at home. The most famous and popular safari parks and nature reserves are generally found in countries like South Africa and Kenya. 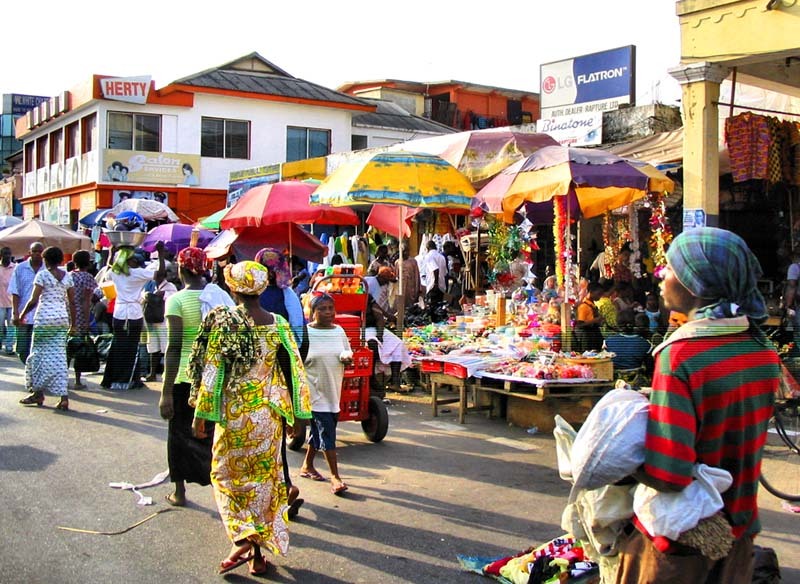 It is a little-known fact that Ghana, as well as many other countries in West Africa, have some equally good examples. 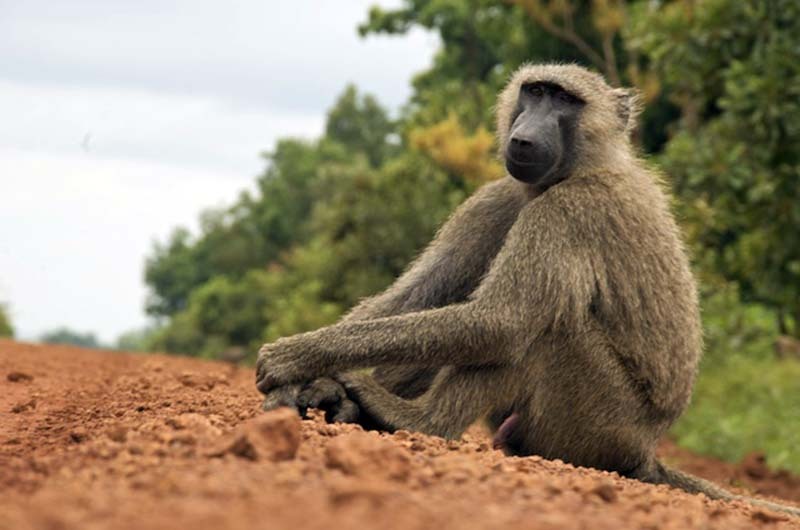 In Ghana, the most popular is Mole National Park, found inland not far from the borders of Ivory Coast and Benin. Here, visitors can see animals such as elephants, antelope, and monkeys in abundance. uVolunteer even offers programs allowing you to volunteer in a national park in Ghana. Ghanaian food may not be particularly well-known outside of the country, but it is certainly a highlight of any trip. Contrary to what most visitors are used to, Ghanaian people do not avoid high-calorie foods. Being a bit on the chubby side is actually seen as quite a positive thing to many people, as it indicates wealth. This part of the culture is reflected in the cuisine, with much of it being fried and fatty. This may not be ideal for you long-term, but there’s no doubt that the food is delicious and incredibly satisfying. Particular highlights are Kelewele, Banku, and Jeloff Rice. If you overdo the greasy foods, don’t worry. Ghana has a large variety of refreshing fruits and vegetables widely available, thanks to its warm climate. Volunteering doesn’t have to be expensive. While there are some fees, mainly to cover your living expenses, if you choose a reasonably-priced organization like uVolunteer, your volunteer program fees will not break the bank. Not only that, but you can actually save a significant amount of money over normal traveling. You will be based in one place, with a lot of your food and accommodation taken care of meaning that you don’t have to pay to move amount regularly and stay in expensive hotels. Ghana has so much to offer anybody who visits. There are the culture and people, nature, and the fabulous weather. Being a volunteer further enriches these experiences, and allows you to explore the country more fully. So, if you’re looking for a different way to travel on your next trip abroad, volunteer in Ghana with uVolunteer.